The term ‘dark’ fiber means, simply put, unused fibers in the fiber-optic cable. When an unused fiber become activated, it is referred to as a ‘lit’ fiber. San Leandro Dark Fiber owns the physical fiber asset in the ground, and Lit San Leandro uses and maintains that fiber. All fiber is dark until it is lit. A dark fiber network, then, is a system of unused fiber-optic cable. Lit San Leandro activates dark fiber mainly for internet services when businesses decide to connect to our fiber network. We also lease dark fiber to businesses, which is the process of lighting specific dark fibers that make a path directly between two buildings. Internet service providers (ISPs) will typically lease fiber to serve businesses through either a direct wired connection or through lighting up a local tower to provide wireless. There are many benefits of a dark fiber network in San Leandro. Latency — Fiber sends signals through light. Because information travels at the speed of light using fiber, there are no issues of a lagging signal or connection. Customization — Dark fiber can be built any way you like. Lit San Leandro can custom build a path using any of our fibers, giving full control to how your business wants to structure your network. Unlimited Bandwidth — Dark fiber provides seemingly unlimited bandwidth. This means your business can have the bandwidth it demands. Typically, ISPs will offer up to 10 Gbps using Lit San Leandro’s fiber. 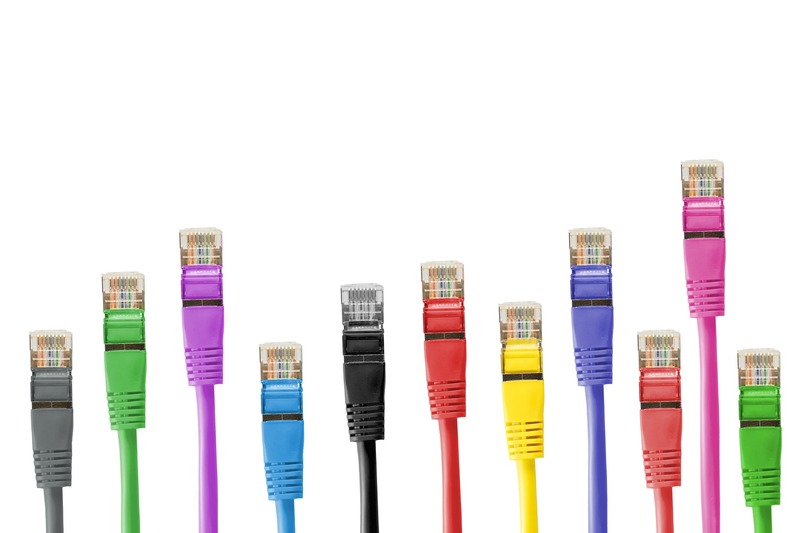 Your business can also easily scale up or down bandwidth based on its needs. Fast Upload and Download Speeds — With equal upload and download speeds, dark fiber gives the fastest internet possible. An application that took 20 minutes before might only take 8 sec with fiber, depending on the level of service.